Thermon Australia have recently updated their Tubing Bundles brochure, Form CLX0025. The redesigned brochure features a fresh new look with application specific images for Thermon heated tubing bundle products. 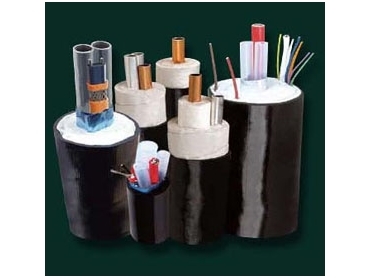 The brochure includes a brief company overview, along with industries that rely on heated tubing bundles and provides solutions to typical applications within these industries. This brochure can be found in Thermon's Instrument Tubing Bundle catalog, Form CLX0000. This catalog has been updated to include the entire line of Thermon instrument tubing products and accessories. The catalog also includes the latest version of CompuTrace IT design software on CD-ROM.